Pet owners interested in learning about show dogs. Come and learn all the skills and knowledge you need to begin competing and bring along Fido! Current Competitors - Up your game. Learn from a show dog expert, how best to train and compete at confirmation. Dog Trainers - Develop the skills and knowledge so you can launch your own show dog classes and support you clients in achieving their goals. Day 1: 9 AM - 4 PM, with breaks 10:30-10:45 (refreshments), 12-1 (lunch) and 2:30-2:45 (refreshments). Day 2: 9 AM - 4 PM, with breaks 10:30-10:45 (refreshments), 12-1 (lunch) and 2:30-2:45 (refreshments). Whether you are brand new to the show ring or are a seasoned handler, this workshop will have a lot of information for you! If you are confused about how dog shows work, this workshop will answer all those questions! 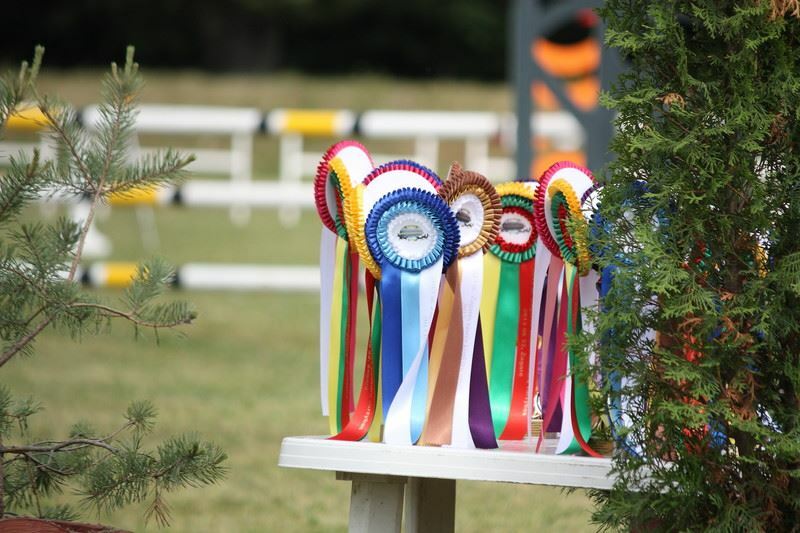 This workshop is designed to be a complete introduction and explanation of dog shows including how dog shows work, the process of finishing a dog’s championship, what to expect at a show, ring procedure, how the classes work and so much more! We will cover the specific behaviors that a show dog needs to know and how to train those core behaviors. Finally, we will look at typical show dog “issues” and how to problem solve those issues as well as more complex ones. There is a huge area of dog training business that is not being utilized by most dog trainers and that is working with show dogs. So many people don’t take on show dog clients because they don’t feel they have enough experience, but there is a lot that skilled positive reinforcement trainers have to offer and this workshop will help them put the pieces together to offer conformation classes. Since the release of her first book in 2007, Vicki has created many successful techniques for training and perfecting show ring behaviors and walked the line between being a successful positive reinforcement trainer and being an owner/handler/breeder in the show ring. 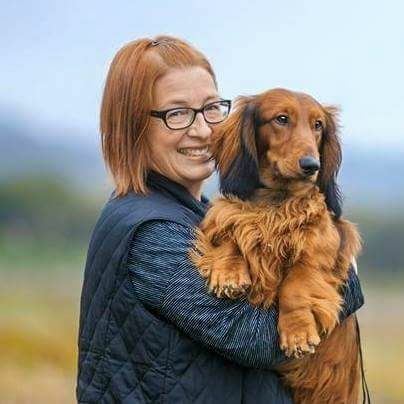 She has coached many longtime breeders, breed enthusiasts and professional handlers to teach them new ways to approach show dog training and problem solving. 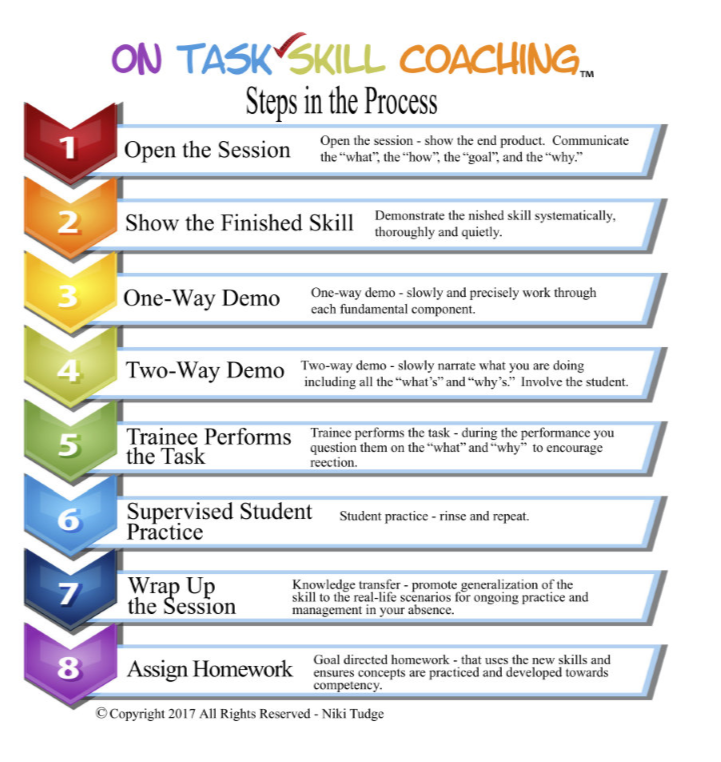 How to break teaching tasks down into lesson plans, lessons and session. How to get the best from your student in a happy and productive manner! Vicki Ronchette is a Certified Professional Dog Trainer and has been working with dogs professionally since the early 1980s. She has worked with animals as a veterinary assistant, pet groomer, dog and bird trainer, raptor handler and behavior consultant. She has competed in conformation, obedience, rally, field trials, earth dog, agility, freestyle, barn hunt and nose work. 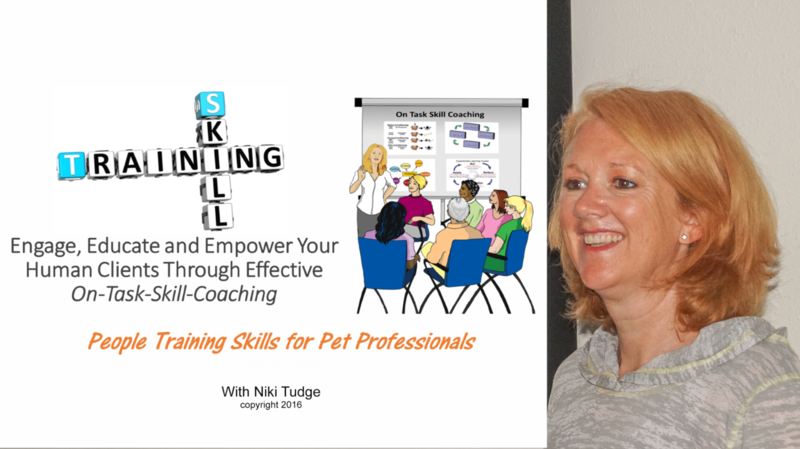 Vicki is the author of Positive Training for Show Dogs – Building a Relationship for Success and From Shy to Showy - Help for Your Shy Show Dog. She is the owner and moderator of the Positive Training for Show Dogs Facebook group, the Positive Training for Show Dogs website and the Clickershowdogs Yahoo group. Her passion is helping people train their show dogs using positive reinforcement methods. Vicki teaches people locally in group classes and workshops and offers webinars which have been attended by people from all over the world. Vicki has finished many dogs of her owns and of friends and clients. She has handled dogs from all of the AKC groups and her clients have attained many high level accomplishments including championships, grand championships, best in specialty show wins, group placements as well as national breed rankings including multiple No. 1 rankings in competitive breeds. Along with Niki’s business degree and MBA from Oxford Brookes University in the UK she is also a certiﬁed Six Sigma Black Belt, a International Training Board TS1, TS2 & TS3 certiﬁed people trainer and a certiﬁed facilitator and project manager. Niki is currently the president and founder of The DogSmith, an international licensing company for pet trainers and pet care providers. Niki is the president and founder of The Pet Professional Guild, an industry association for science based, force-free, humane, pet professionals. Niki also founded and is a faculty member at DogNostics Career Center, an online school for pet trainers, behavior consultants and pet care providers. Niki currently serves as the president of Doggone Safe a nonprofit organization aimed at dog bite prevention through community education initiatives.